Dainty and slightly unpleasant, these ruby-red mimosas are fashionable for any party. 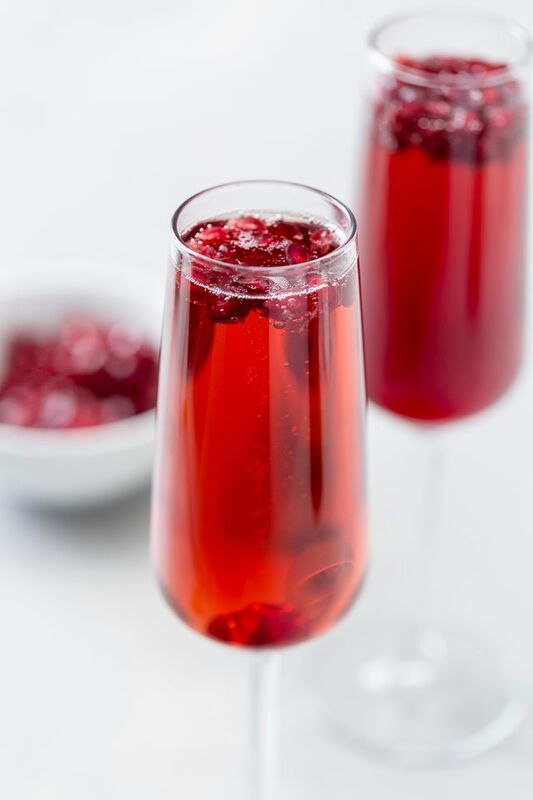 In champagne flutes, stuff with 1/4 cup sugary pomegranate humour and top off with champagne. 0 Response to "Pomegranate Mimosas"